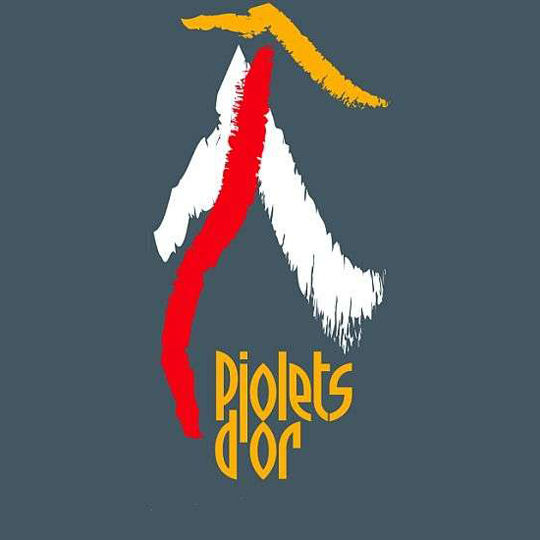 More than 70 ascents make up the Piolets d'Or's "Super Big List" this year. The collection of 2013 climbs, compiled by Claude Gardien and Lindsay Griffin (editor-in-chief of Vertical and senior editor of the American Alpine Journal, respectively), will be evaluated by the jury against the Piolets d'Or Charter, which emphasizes style of ascent, commitment level, technical difficulty and "suitability of route in light of objective dangers," among other factors. George Lowe, Erri de Luca, Catherine Destivelle, Denis Urubko, Sungmuk Lim and Karin Steinbach make up this year's jury, charged with nominating up to six ascents from The Super Big List. "Several ascents not executed in pure alpine style are also included because of their considerable importance," a statement on pioletsdor.com warns. After receiving heavy criticism for awarding siege-style ascents (and for the competitiveness brought by the award, some argued, to a traditionally non-competitive sport), the organization republished their new charter, placing emphasis on style and "spirit." In 2013, every nominated team was awarded a golden axe. Below is The Super Big List, organized by region. This list is republished, with permission from the Piolets d'Or website.